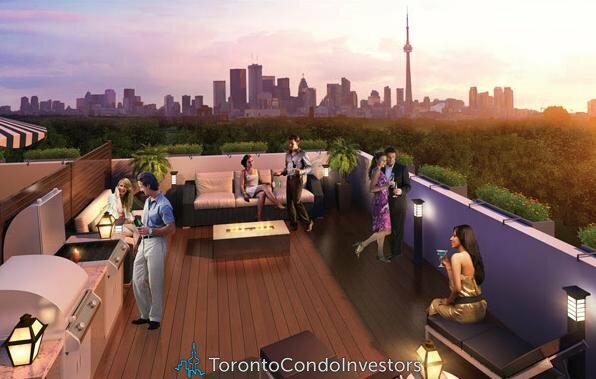 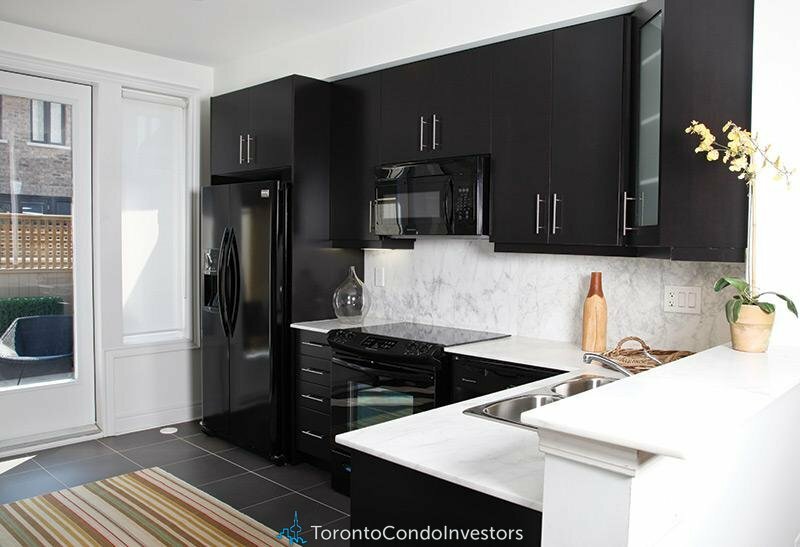 The Ossington Luxury Townhomes is a new townhouse development by Dunpar Homes and is currently in pre- construction. 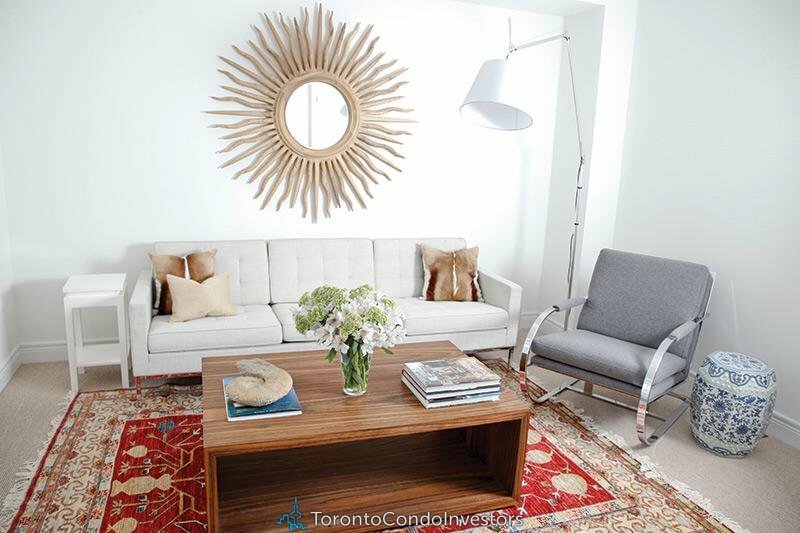 The Ossington Towns will be located at 1145 Ossington Ave in Toronto. 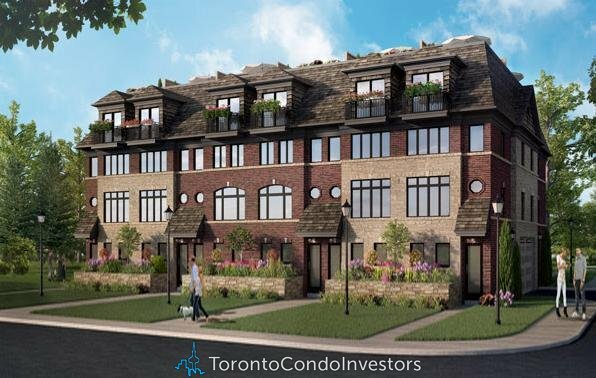 The Ossington Townhomes Toronto will have a total of 54 mix townhouse units of two and three bedrooms. 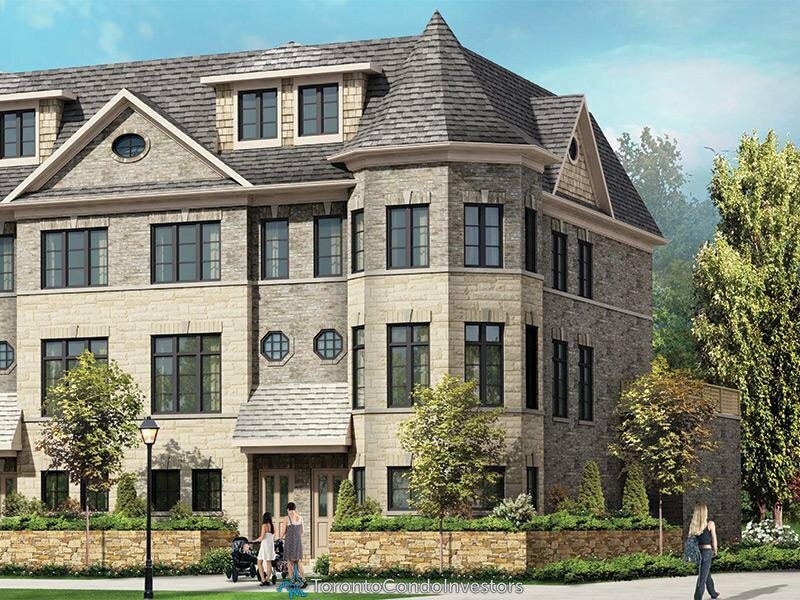 Sales for available townhouse units will start at the low $800,000’s. 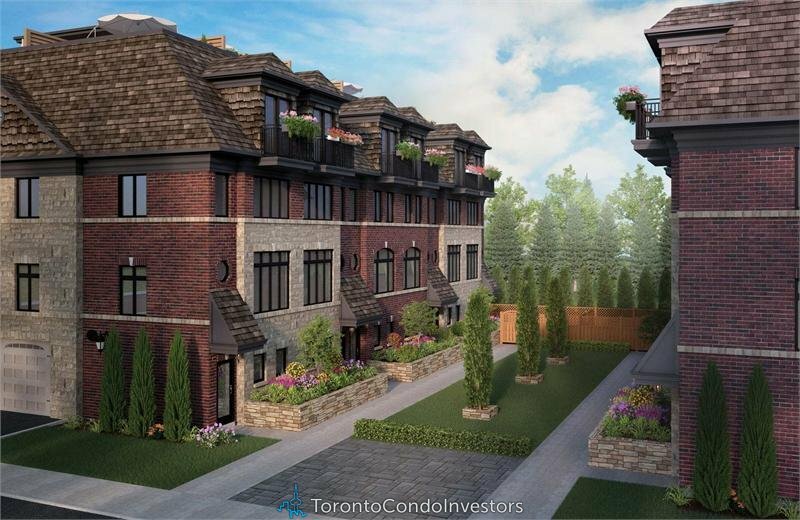 The estimated completion date for The Ossington Townhouses is set for 2015.